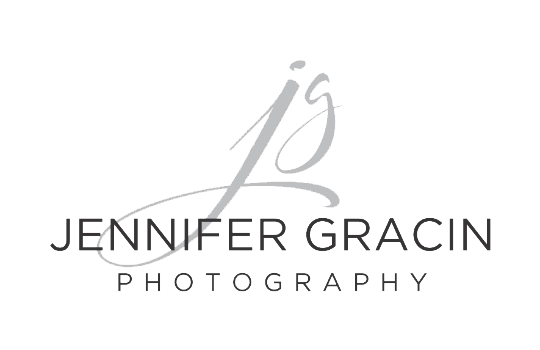 Jennifer Gracin Photography, LLC appreciates your business! We look forward to photographing your student at Prom 2019!! You now have a $100 credit to be used for a 2019 or 2020 high school senior photography session with us! We have a studio located in downtown Wichita Falls. We offer both studio and outdoor senior sessions or a combination of both. Please take a moment and visit our website at www.jennifergracin.com. *This credit cannot be combined with other credits or gift vouchers. *Exciting NEWS! With your print order, you will receive a $100 credit with Jennifer Gracin Photography valid for use toward a 2019 or 2020 high school senior session.